> Forum Server issue workaround. Thread: Forum Server issue workaround. So as the forums server is still fked.. I've found a few workarounds that seem to function for me. Thought it might be an idea to share for those who are still having issues. First of all. Use tapatalk on your mobile. This will ignore the browser hijacking code that has been redirected some users to malicious pages. Second of all use a VPN to alter your IP address. 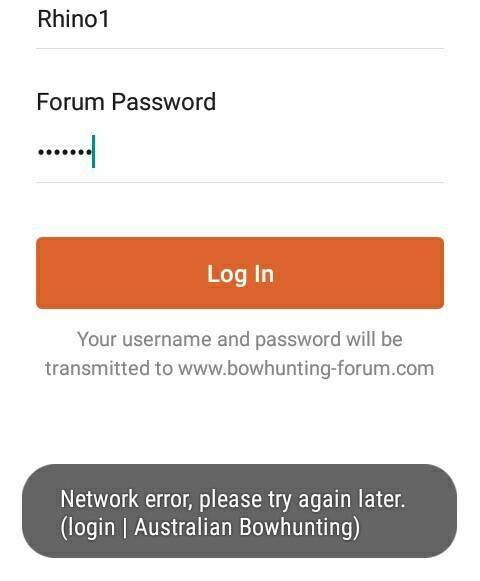 I've been using Nord app on my phone which get you around the wide range of Australian IP addresses the sever host has blocked. I've been connecting 100% the last week by doing this. As soon as I switch off it becomes problematic again. Yep Tapatalk works well for me. It has its issues too but it works well on my android phone and is easier to upload photos as well. Trial post. So took a week or more to log in through Tapatalk and the whole while I was cursing poor fragarach as I had to delete other favourite apps to get it installed and still wouldn't work. Keen to see if I can finally post a pic again too. Yeew...... I'm posting like a boss now. Yeah nah it's chit, it's not reliable at all. I would be happy to put up some cash to either fix the bloody thing or re start it or whatever, starting to get the feeling this forums been left to die. Need a VPN as well.